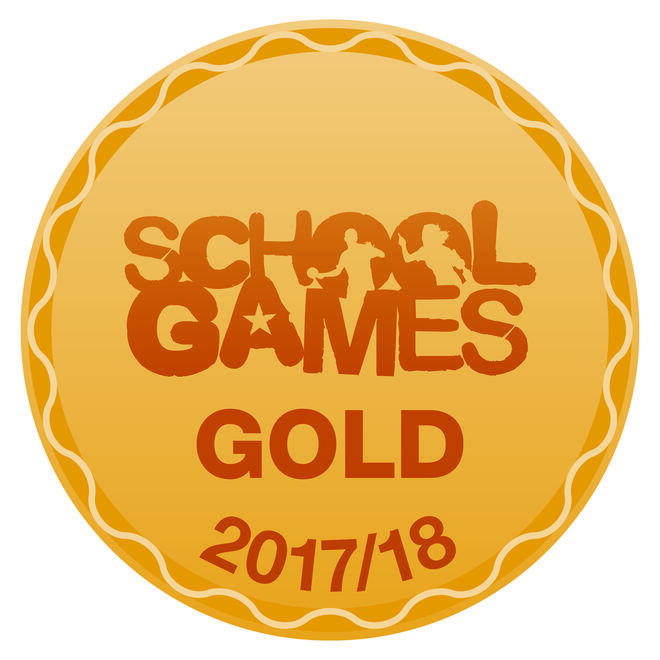 The school celebrates being awarded the Gold Mark Sports Award for our strong commitment to, engagement and delivery of competitive sport in 2017-18! Sporting events help our children to develop their skills, enthusiasm and team spirit. We regularly publish Sports Reviews during the academic year. Please click on the link below for our latest edition. A key school improvement priority in 2018-19 is to further improve competitive sport. Making use of additional sports funding, we will continue to focus on competitive sport, organising tournaments with local schools and entering local competitions. Miss Bellows from Superstar Sports is working with us this year and we are part of the Priestlands Sports Partnership. Below is a planned timetable of events for 2018-19. Please see the document links below for full details of our PE and Sport Premium Grant and how we allocate the funding.